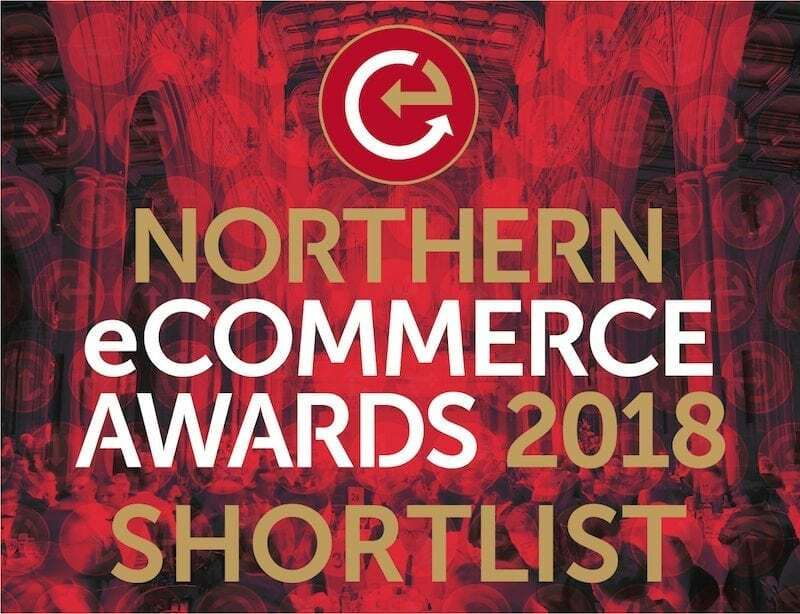 Home/Uncategorised/Northern eCommerce Awards – We’ve been Shortlisted! The Awards feature categories celebrating exceptional websites, platforms, suppliers, and marketing from in-house teams and agencies. This year’s awards will take on 6th November at the Hilton Deansgate Manchester, during eCommerce Show North, and will be the North’s biggest celebration of success and talent across e-retailing and online business. We are delighted our supremeoffers.co.uk eCommerce platform has been shortlisted! Managed by our talented B2B eCommerce Account Manager Bethan Winner, within merely months, Bethan working with Aspidistra designed, launched and maintained the B2B website increasing the online sales and reducing the bounce rate significantly, alongside offering a customer-friendly platform that has led to this incredible achievement in being shortlisted. The results will be revealed early November.